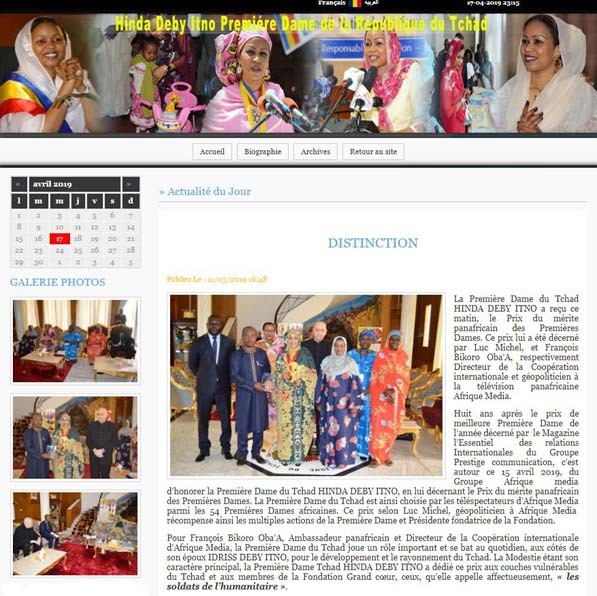 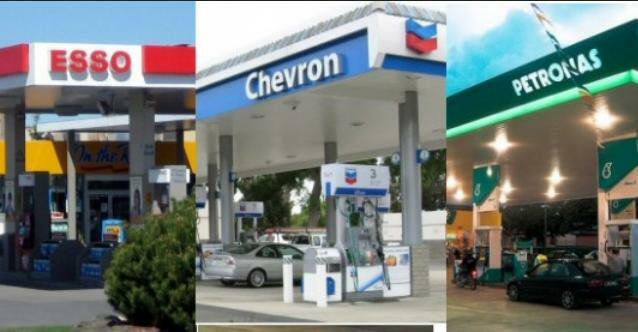 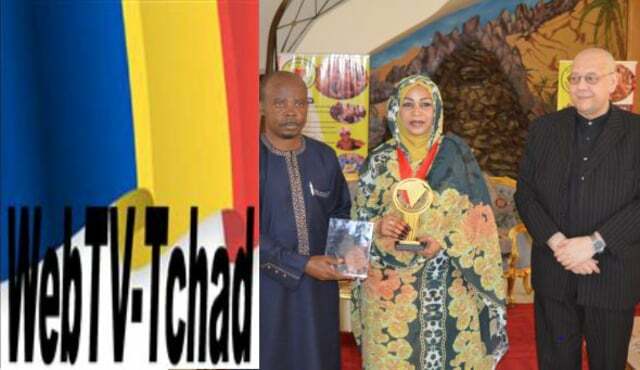 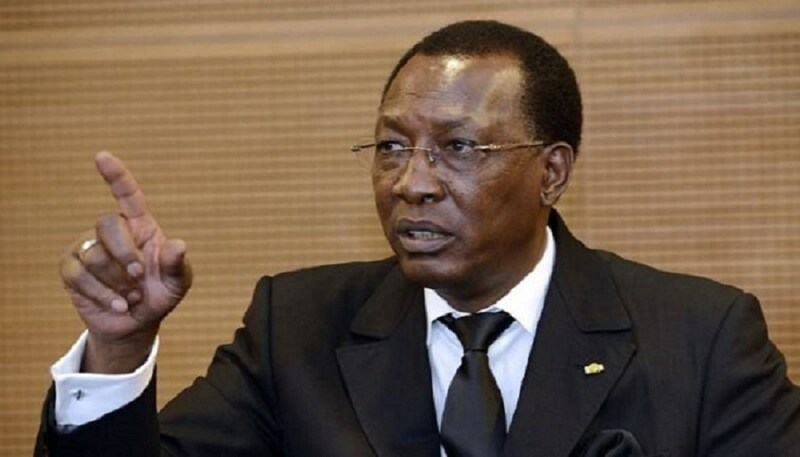 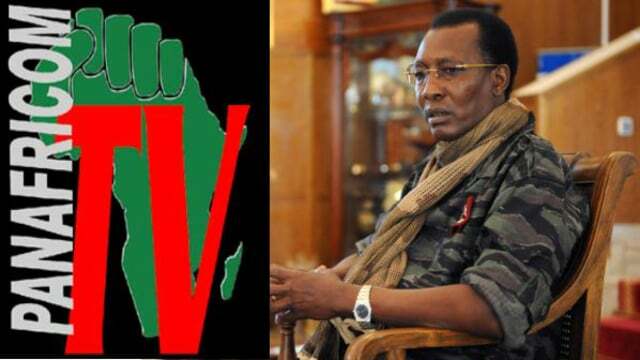 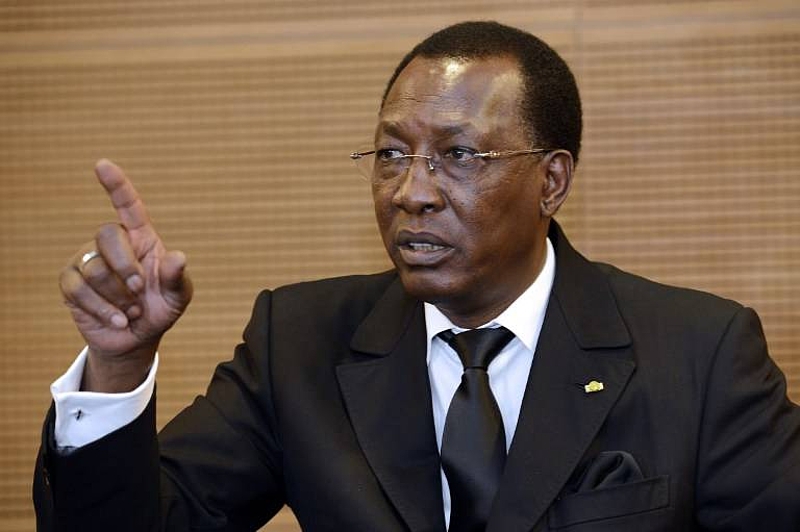 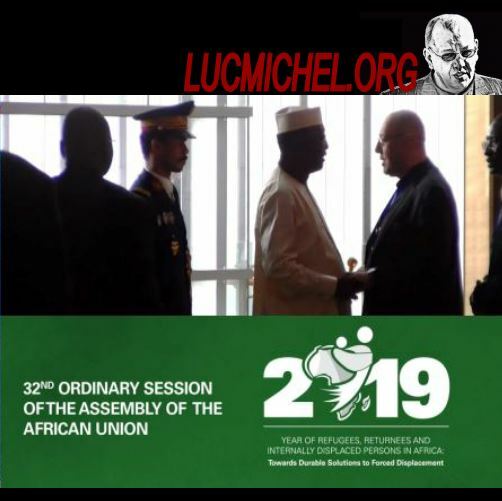 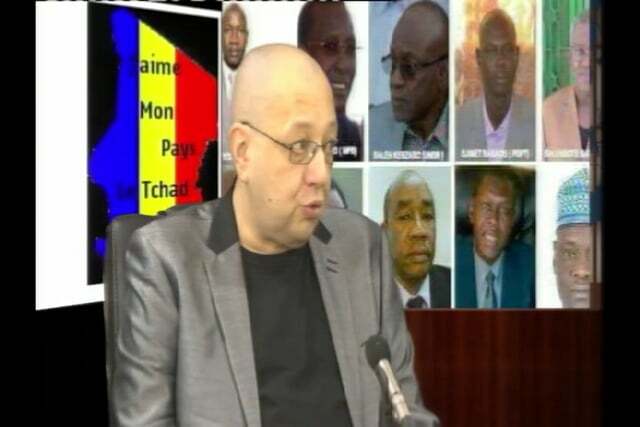 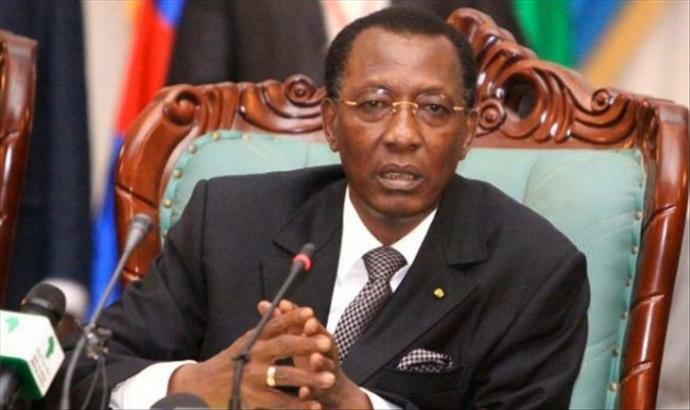 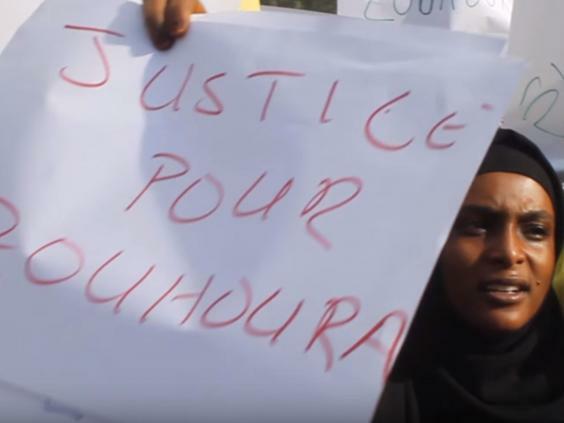 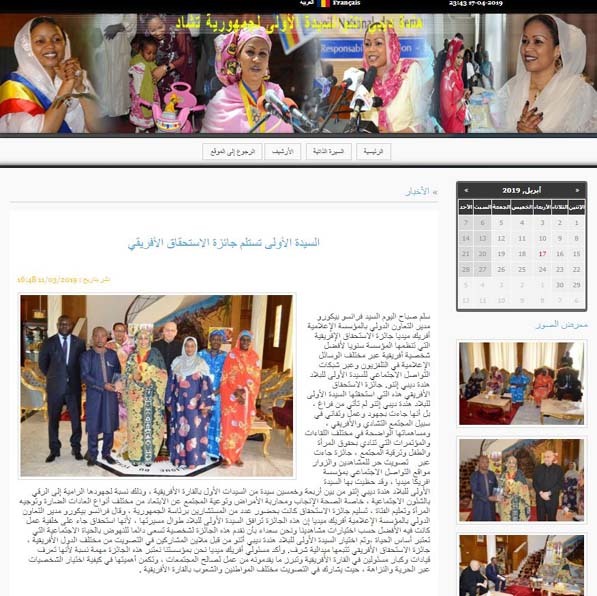 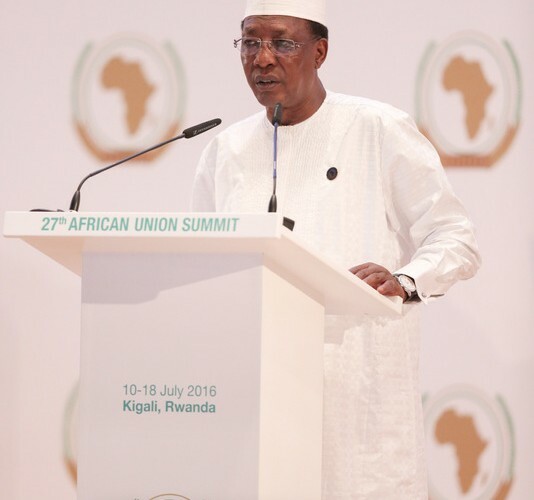 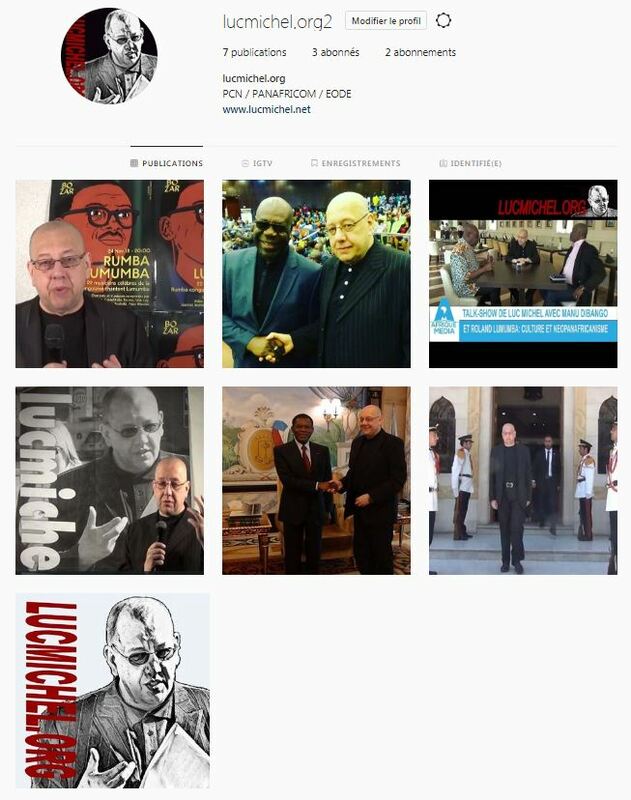 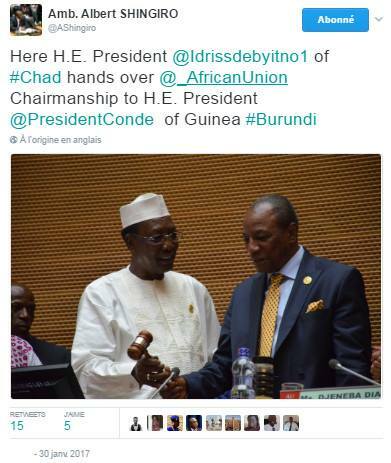 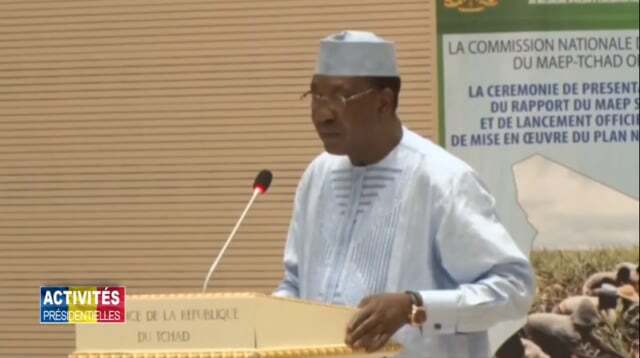 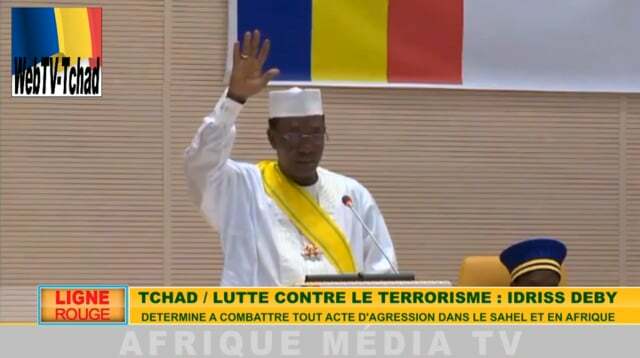 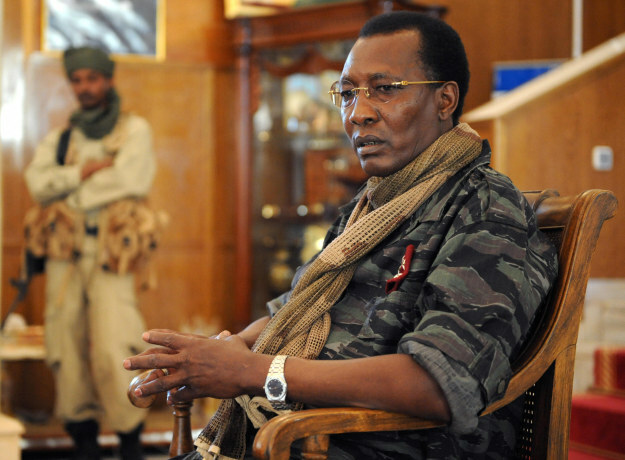 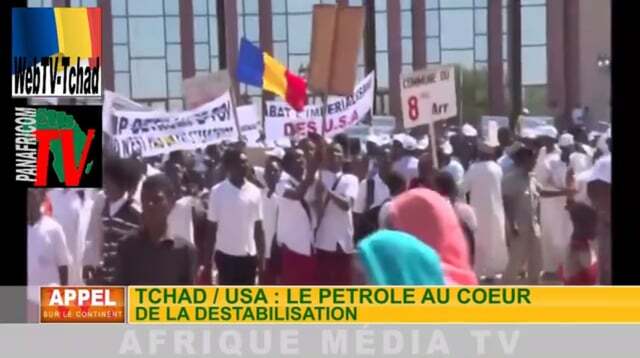 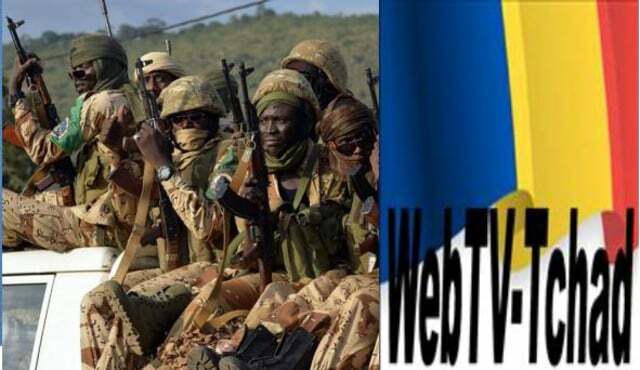 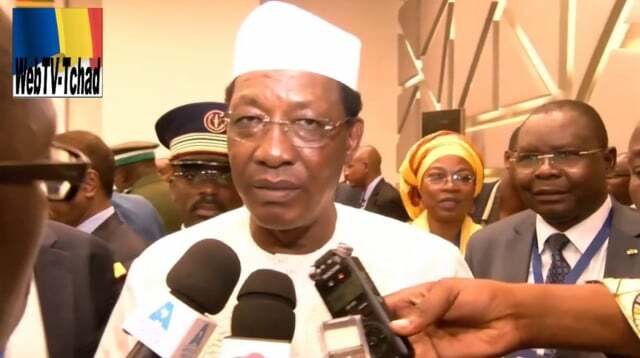 * TCHAD : MANIFESTATIONS CONTRE LES ACCUSATIONS AMERICAINES CONTRE LE PRESIDENT IDRISS DEBY ITNO ET L’INGERENCE DE WASHINGTON DANS LES AFFAIRES AFRICAINES. 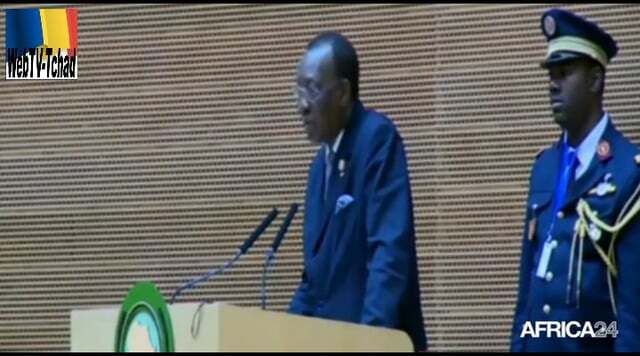 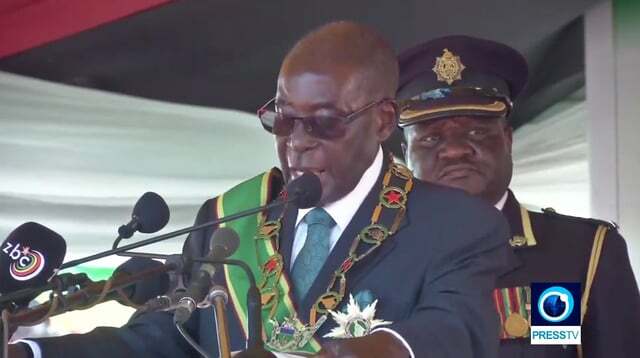 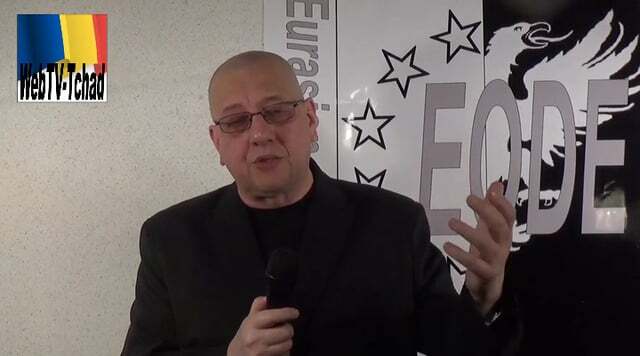 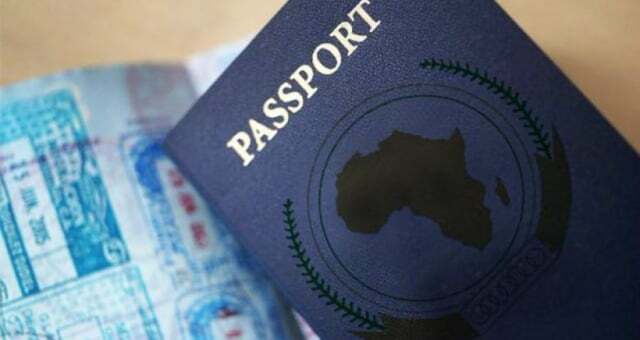 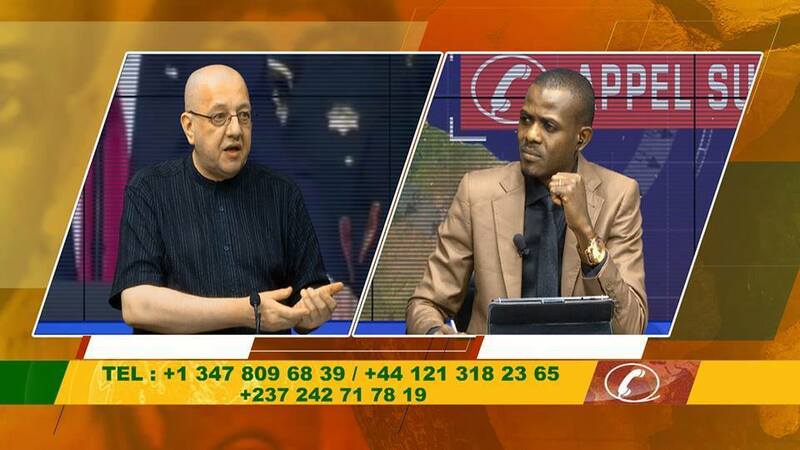 * CÖTE D’IVOIRE : SOMMET UNION AFRICAINE – UNION EUROPEENNE. 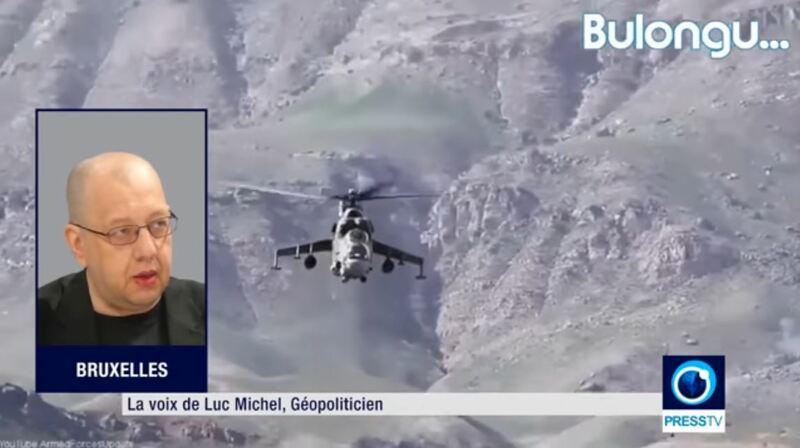 QUE PEUT-ON ATTENDRE DE CE SOMMET ? 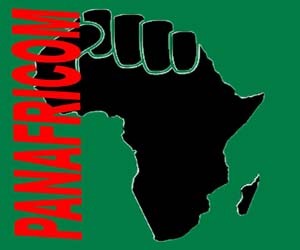 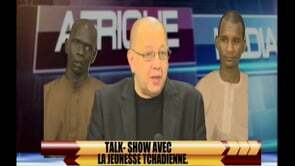 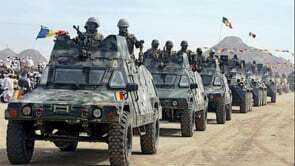 Article précédent# AFRIQUE MEDIA WEBTV/ LE MERITE PANAFRICAIN (01.11.17): QUE VEULENT LES OCCIDENTAUX AU TCHAD ET AU CAMEROUN ?